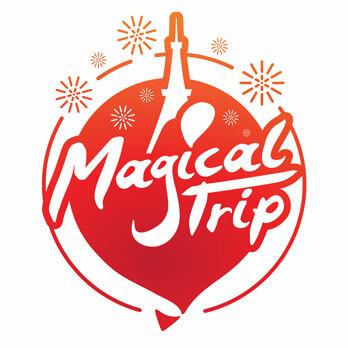 Must-see hot events held in Nagoya for July, 2017 brought to you by MagicalTrip staff. We highlight the best events for anyone visiting Nagoya in June, 2017 and wondering what to do. Plan a trip around the various traditional events held in Nagoya in July, 2017. There are also lots of interesting festivals and events held in well known cities of Japan. Check it out! 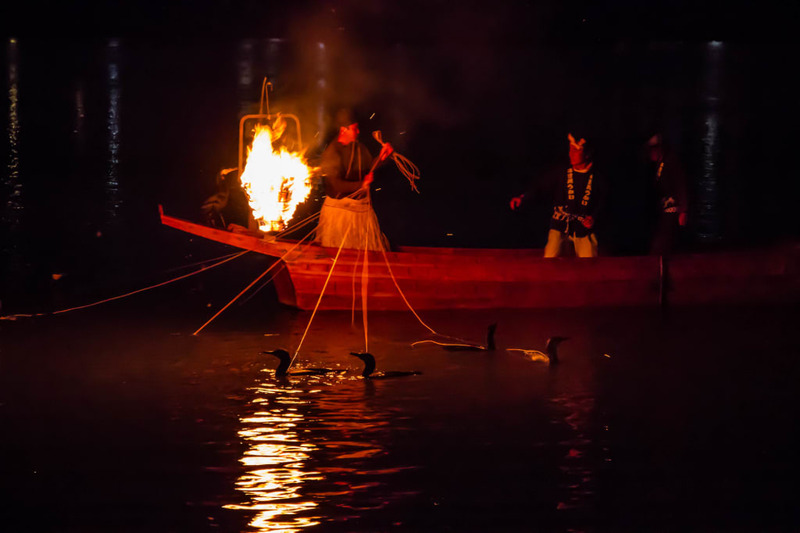 The “Kisogawa Cormorant Fishing” is an event where, with the National Treasure, Inuyama Castle in the background, you can see a classic way of fishing in which 10 cormorants are set off on a rope to catch fish. In the light of the fishing fire, you can watch the professional bridle handling of the cormorant fishermen, as well as the cormorants’ wonderful techniques close by. Because you can watch all of this very close by, you might even feel the heat of the fishing fire. The cormorants come close by splashing water, so in this event, you can not only “see” but “experience” the attraction of the fishing. Watching the cormorant fishing with a history of 1300 years in the light of the fishing fire may give off a mystical feeling of looking at a historic picture scroll. Please contact us for advance ticket status. 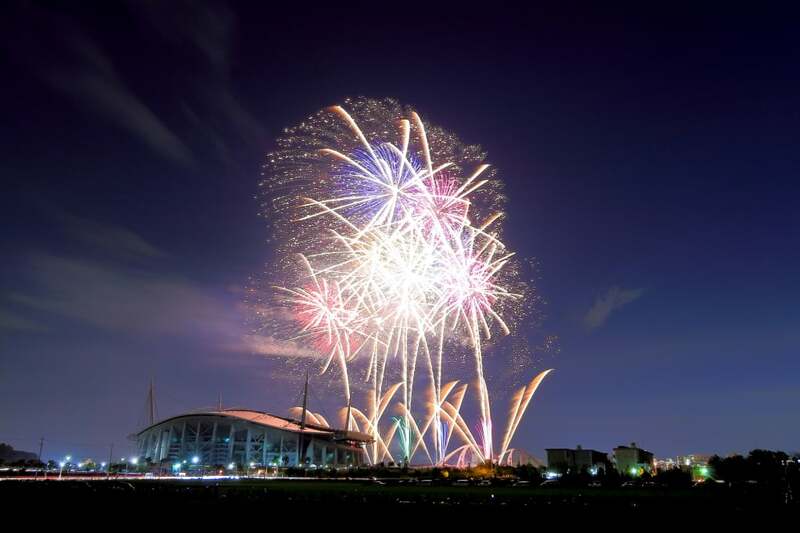 The “Toyoda Oiden Firework Festival” is the firework festival which acts as the finale of the Toyoda Oiden Festival. During the festival, the “Oiden Dance”, in which citizens of Toyoda City dance along to a folk song passed down within the Toyoda district. The leading firework craftsmen liven up the show, creating an unforgettable night with hand held fireworks, melody fireworks which is the highlight of the show, the wide starmine acting as the finale of the show, and the niagra fireworks from 30m above ground. For free & don’t need to reserve. The “Toyohashi Gion Festival Hand-held Firework” is a firework show of dynamic fire pillars and large explosions which shakes the earth. This festival is a crazy festival, in which the fireworks creating huge fire pillars are held by the hands of the firework craftsmen when launching. Within the Yoshida Shrine premises, where the hand held fireworks first started, about 350 hand held fireworks are launched by the locals. The power of the sight of the hand held fireworks setting off fire, attracts many tourists. The Toyohashi Gion Festival started in the 1200’s, and its objective was to ward off evil through the power of fire. That is why the fire-breathing hand held fireworks were necessary. During the event, there are many other attractions aside from the hand held fireworks, such as skyrockets and portable shrines, and they all create a lively festival worth watching. The “Ocean Day Nagoya Harbor Festival” is a festival celebrating the revival and development of Nagoya’s harbor after war, and the finale of this festival is a firework show with a long history from 1948. The firework show ending this festival has attached as an attraction of summer, and about 3000 fireworks, including the number 10 firework, breathtaking skyrockets, and artistic starmines decorate the summer sky. The finale is the melody firework, in which the fireworks are launched in sync with the music heard from the speakers set in the venue, and the recital of sound and light takes the festival to its peak. This year’s festival date is on July 17. The Nagoya Harbor Aquarium holds the largest outdoor tank in the world, and it is an aquariums that has a dynamic dolphin and killer whale shows that you can watch from close by. This summer’s theme is “Discover the aquatic world”. The “Dolphin Night Performance” and “Dangerous Creatures ~dangerous creatures you meet at sea~” exhibitions displayed during the Summer Night Aquarium is a must-see. Also, the contrast of the light and shadow produced from dimming the lights within the park creates the “blue world”, and stages a romantic “night aquarium”. Tickets are available at the venue but we recommend you to purchase tickets in advance to avoid traffic.